HEY THERE! You've chosen the right candle! Read this! 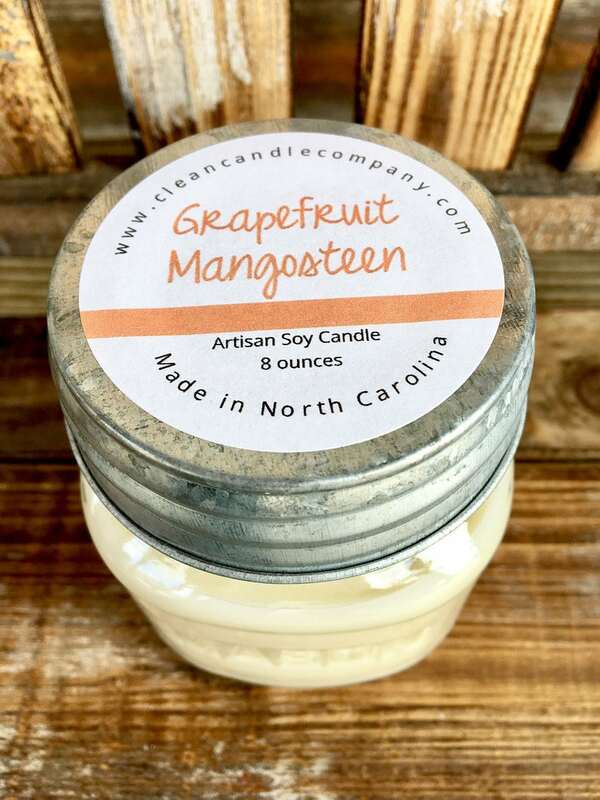 :) This "Grapefruit Mangosteen" candle is our chosen candle for our project with Kiva Micro Loans. When you buy this candle (or 2 or3! ), 100% of profits each month will go towards a micro loan with Kiva. Similar to a charity, these loans truly change lives, and you can keep recycling the money to new borrowers. Each month we will share about the different individuals YOU are helping to support! Grapefruit & Mangosteen- This is energy and inspiration combined in a jar. Whenever I light this fruit citrus scent in my own home, I feel inspired to take over the world. This bold scent is exactly like sticking your nose directly into a fresh grapefruit. New in 2017, this is instantly becoming a favorite to everyone who unscrews that top to try it out!